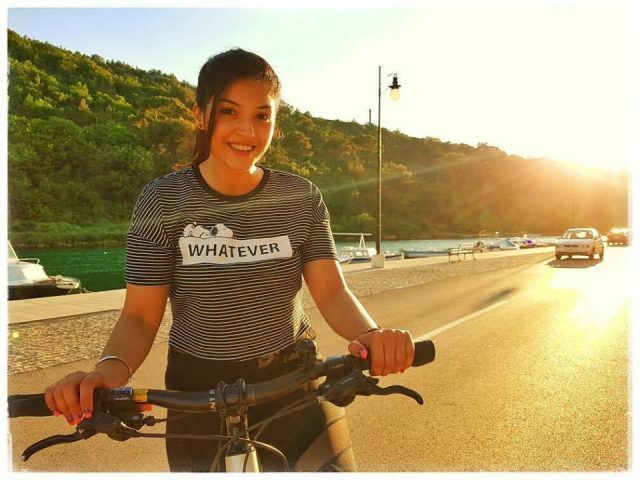 On the occasion of Mehreen Pirzada’s birthday, here is a look at some of her classiest photos. 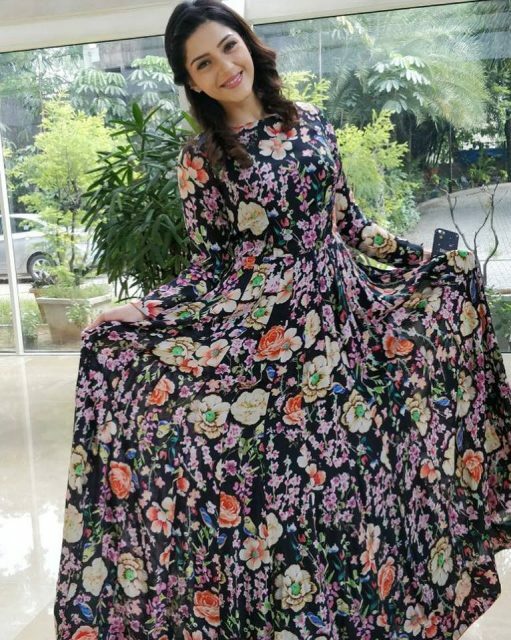 It is no secret that the lovely Mehreen Pirzada is one of the most promising young stars in the Telugu film industry. In just over a year, she has carved a niche for herself thanks to her good looks, sincere performances and of course lively personality. Moreover, she has worked with popular stars such as Ravi Teja and proved that she is here to stay. Today, as Mehreen turns a year older, we take a quick look at her personal and professional life. Mehreen was born on November 5, 1995, in Bathinda to a Sikh family. After trying her hand at modelling and being part of some popular TV commercials, she made her big screen debut with the 2016 release ‘Krishna Gaadi Veera Prema Gaadha’ and added a new dimension to her career. In it, she was paired opposite Nani and made a solid impact with her lively performance. The year 2017 has proved to be a lucky one for her. She started off the year with ‘Phillauri’ which marked her Bollywood debut. Thereafter, she delivered an effective performance in ‘Mahanubhavudu’. She was last seen in the Deepavali release ‘Raja The Great’ which opened to a good response at the box office. In it, she starred opposite Ravi Teja and gave her fans a reason to rejoice. At present, she is gearing up for the release of ‘C/O Surya’. The film has been shot simultaneously in Tamil as well as Telugu and will mark her Kollywood debut. We wish Mehreen a happy birthday and hope that she has a wonderful year ahead. Oh, and here are some lovely photos of the birthday girl. Mehreen is one bubbly beauty indeed! Why r ppl wasting time commenting ? Money can’t buy thin legs or what ? Camoflouge aur Kya ARE you dumb ? Low Iq She doesn’t know hw to speak ? Her lower body is weiRd AF . Strange figure for a model PV WTF ? Models are nt so Short Pinkvilla ..
Where the #% can you even see her legs? Eww Who styles her ? Lol PV She’s like 4 ft tall .. I mean 4 ft short .. Get a life superficial actressess .. Phew !